"Hey! Thank you for stopping by our page! Odds are you are here because you have a pest problem. Let me give you a few REASONS WHY YOU SHOULD CHOOSE US to be your pest FAMILY..."
I am a mom of 3 wild and crazy kiddos & 3 pets so you can imagine that SAFETY is at the core of our business! We do everything SAFELY! NO CONTRACTS! We feel that we serve our customers better than any other company. We are confident in this which is why we do not lock our customers into contracts. If you aren’t happy you are free to change anytime! BEST pricing around! True Statement! 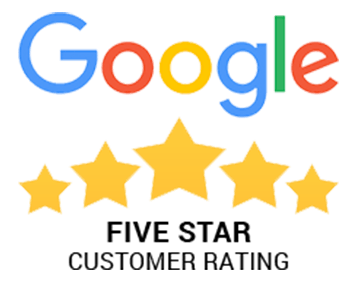 Our company is founded on “Exceeding Expectations.” Our passion is serving YOU, the customer, and making sure you are BEYOND satisfied! Our technicians have an understanding of construction & home maintenance. As Pest Force services your home, our technician is also trained to IDENTIFY PROBLEM AREAS that you, the home owner, may not be aware of! This can SAVE you A LOT OF MONEY! Ben is the owner of Pest Force and provides service to many of our customers! You deserve peace of mind and a home that’s all your own. When you’re tired of cleaning up after mice or rats, or fighting fleas, ticks, mosquitoes, contact Pest Force. 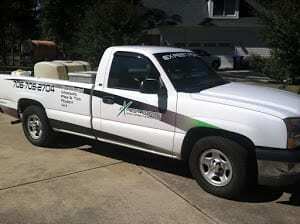 Our exterminators are based in Monroe and Loganville, Georgia, and we proudly offer residential and commercial pest control services.